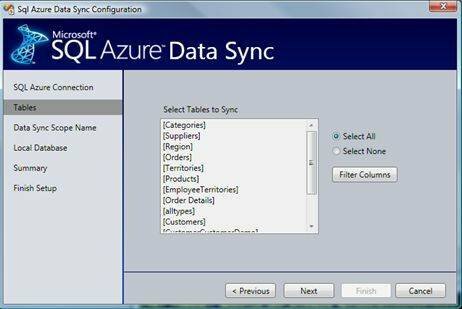 Microsoft made some nifty improvements to SQL Server Management Studio for SQL Azure. See where these enhancements fall on our list of the top changes for SQL Server 2008 R2. One of the goals with SQL Azure is to allow folks to manage their cloud-based databases in the same way they would traditional, local databases. Thus far, SQL Server 2008 R2 doesn't get it completely right (not all T-SQL statements are supported, for example). Still, the latest updates made to SQL Server Management Studio account for a big improvement over what was seen in the original community technical preview (CTP).